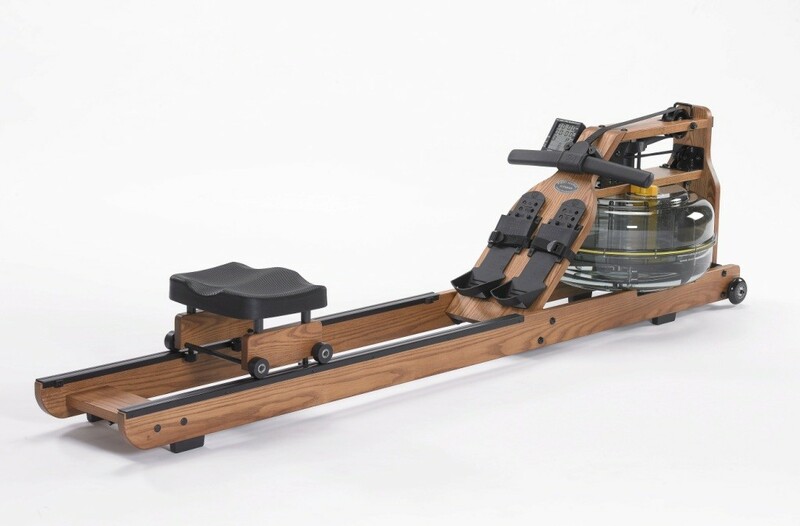 Industry best on-water rowing emulation with natural catch and feel. 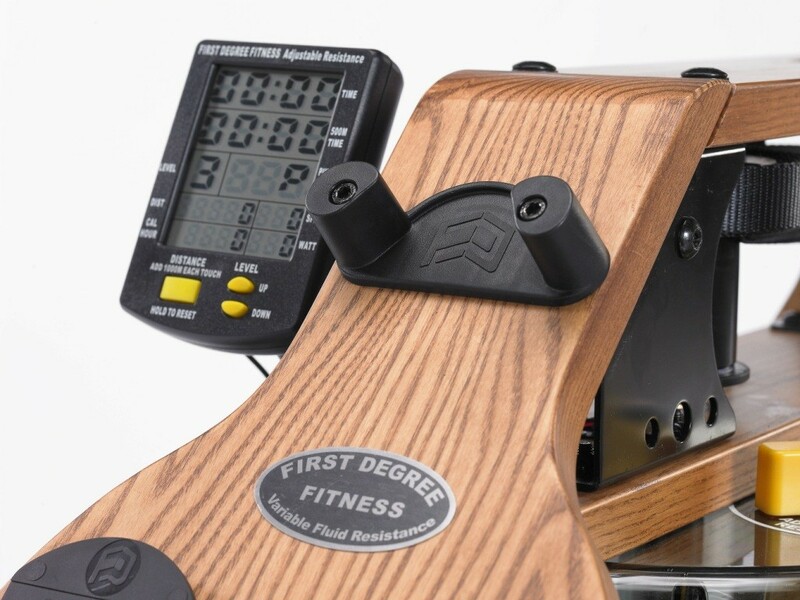 Adjustable resistance at the turn of a dial, from feather light to Olympic challenge. 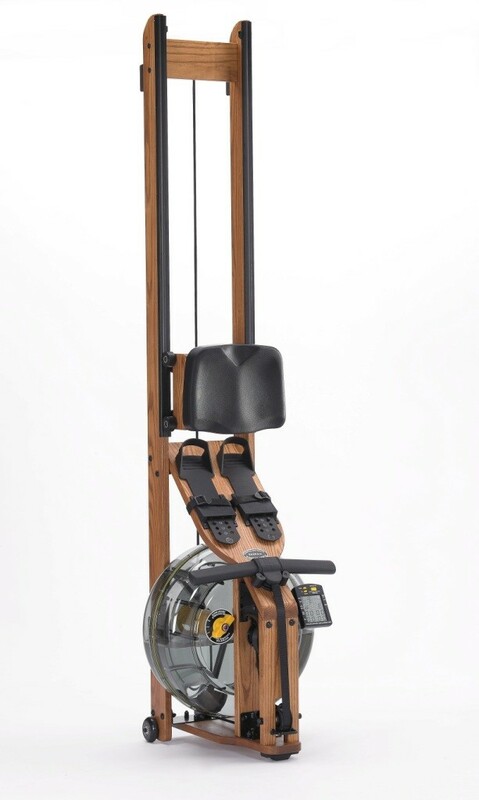 The Viking2 AR seamlessly blends form and function to give you the best total body exercise to help your achieve your objectives. Getting fit has never looked or felt this good! Compare the quality of finish, integrity of construction and attention to detail that the superb Viking2 AR offers at unbeatable value for money. 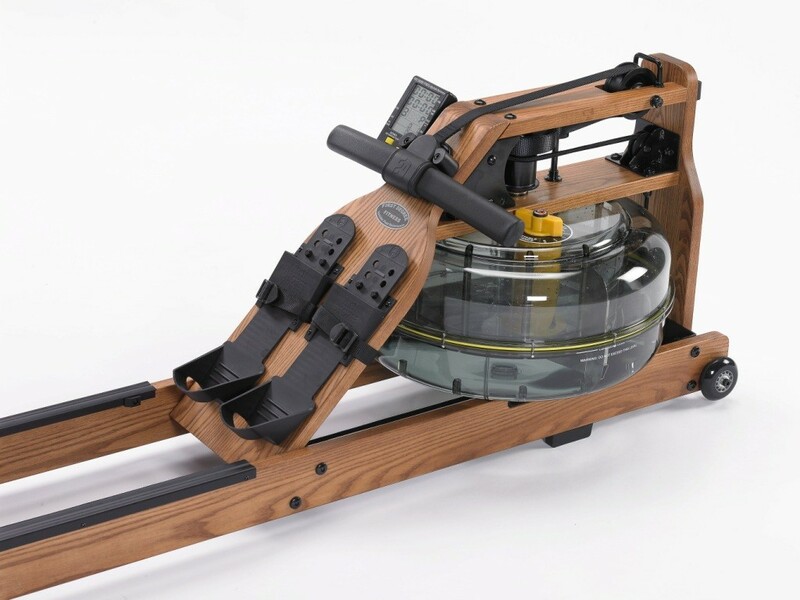 Patented twin tank design provides outstanding exercise funtion. 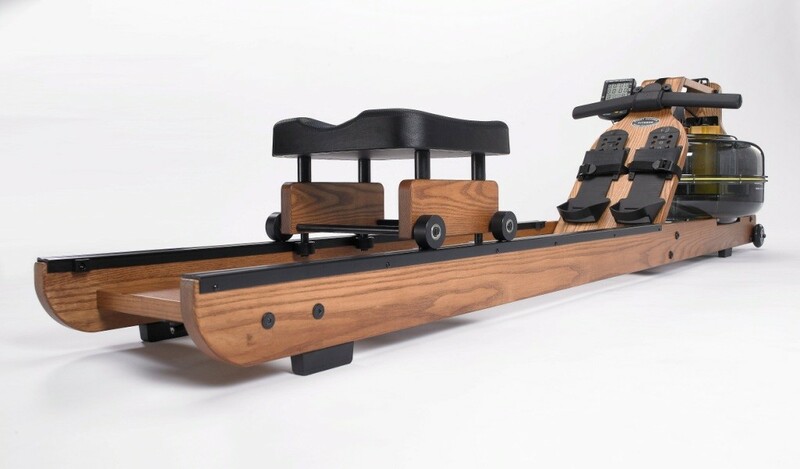 Instantly adaptable to each user allowing progression as fitness level and abilities improve.